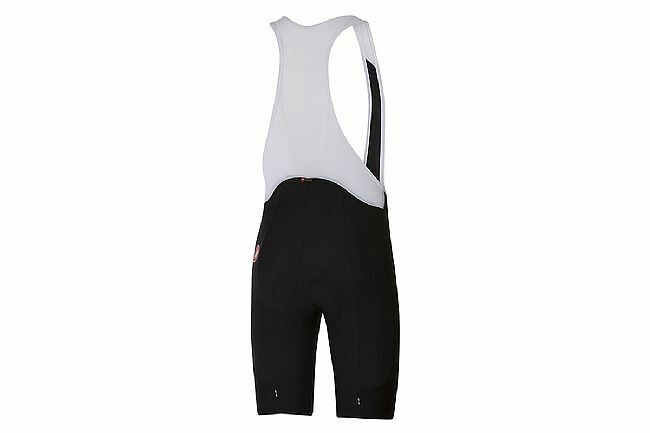 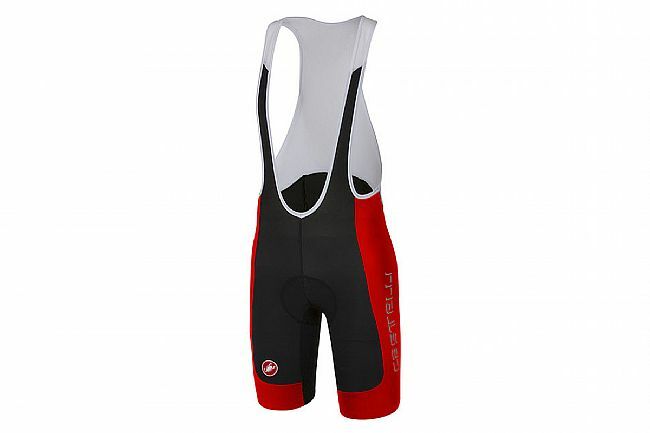 The Evoluzione 2 bib shorts may be the starting point for Castelli’s line of performance shorts, but these short are designed with pro-level performance in mind. 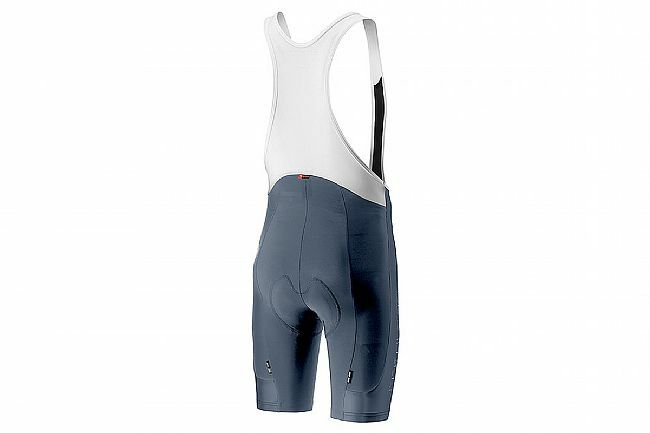 The ProDry Soft 2-layer fabric used through the front and rear panels knits a polyester inner layer with a nylon outer layer, providing added moisture wicking and durability. 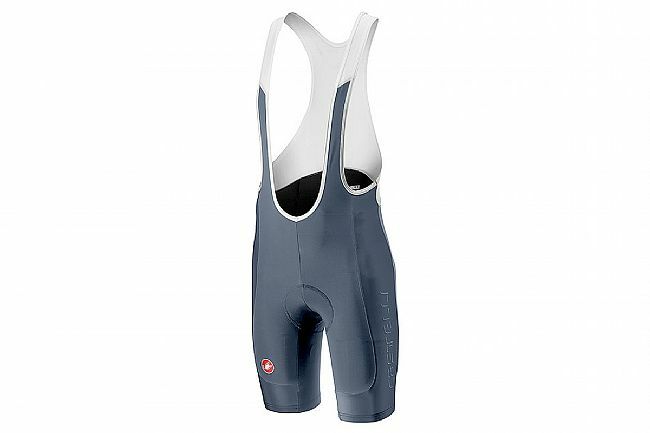 Featuring the KISS Air chamois, the choice of many pro athletes performing at the highest levels, even seeing saddle time at the Tour de France.